The Library will be open throughout the Easter Weekend. On Good Friday the library will open at 8am with the Service desks staffed until 5pm. The Lending desk will be staffed from 8:30 and the IT desk will be staffed from 8:45. The Library will be open self-service until 2am. Saturday and Sunday the Library will be open normal opening hours 10am – 2am. The service desks will also be staffed regular hours. The Lending desk hours are 10am – 5pm and the IT desk is open 11am – 5pm. On Easter Monday we start our 24 hour opening for Exam study. 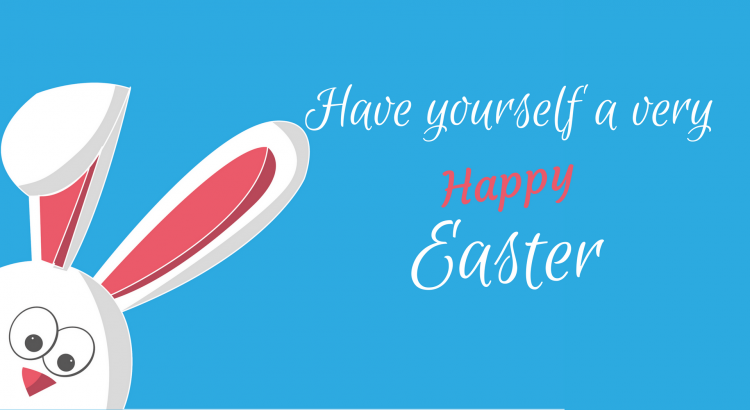 The Library will open at 8 am on Easter Monday with the service desks staffed until 5pm. The Lending desk will be staffed from 8:30 and the IT desk will be staffed from 8:45. Our service desks resume normal hours on Tuesday 3rd of April.